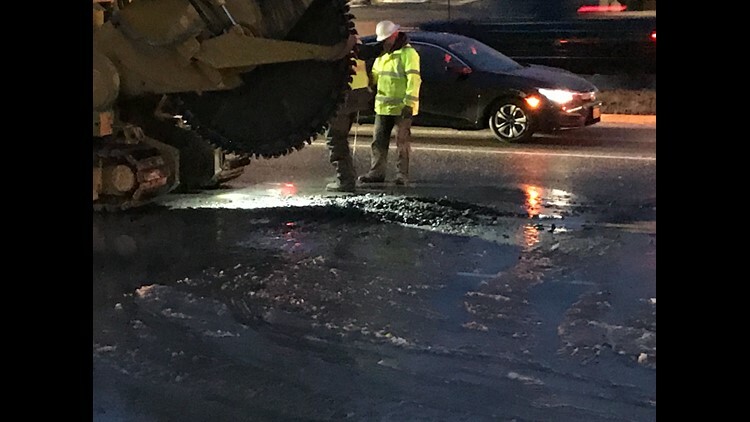 Niagara Falls Boulevard was reduced to one lane of traffic north bound between Sheridan and Maple most of Monday. 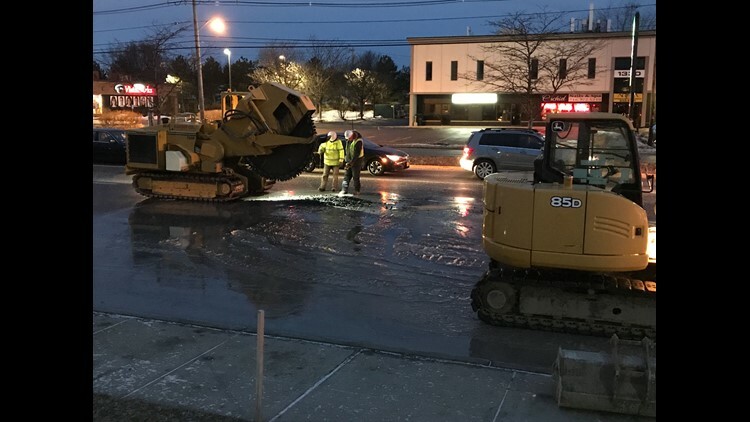 BUFFALO, N.Y. — Amherst Police were on the scene of water main break on Niagara Falls Boulevard in Amherst Monday morning. 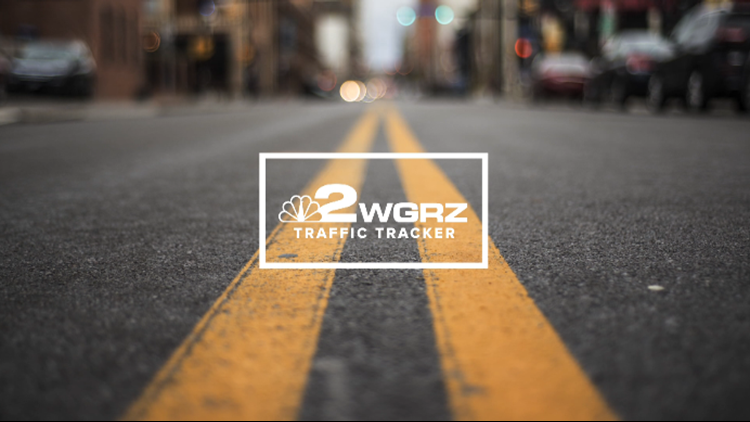 The Erie County Water Authority said that the break has been fixed and the traffic restrictions have been lifted.